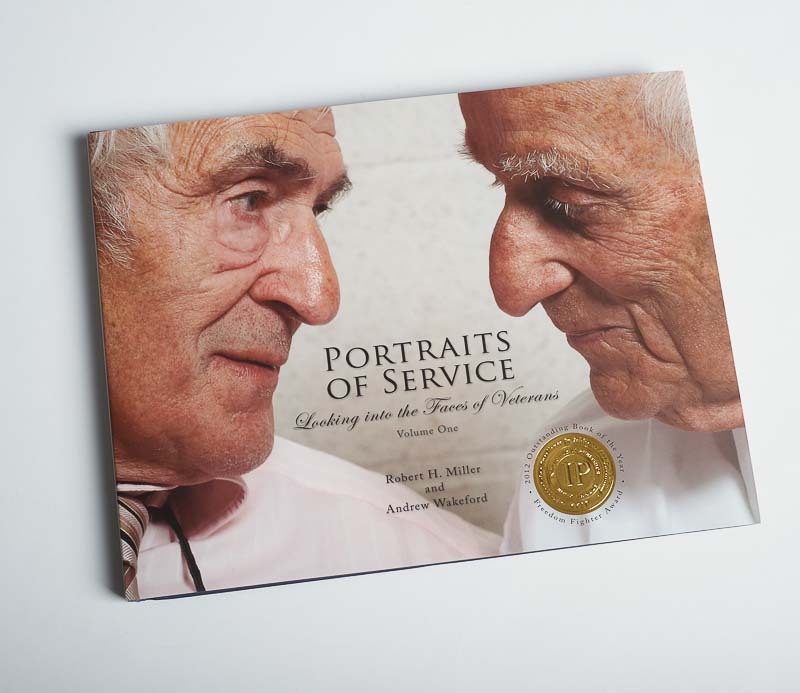 The purpose of Portraits of Service is to focus public attention on living veterans of all wars and from many countries who have made personal sacrifices and, in many cases, undergone the horrors of combat. Upon returning home, many of these vets were met with indifference; worse, many did not receive continuing support or help from their communities. For nearly all it became a struggle to rebuild their lives and restore a sense of normalcy. Photographers Robert Miller and Andrew Wakeford approached this project with a desire to understand the obstacles each veteran has faced and to recognize their efforts by taking their photos and allowing them to tell their stories. The range of veterans represented here is impressive. Some, like U.S. Congressman John Dingell, are famous. Some are homeless. Many women vets, including a Red Cross nurse from World War II, were interviewed. The result is a moving and powerful collection of photos and stories that reverberates with the universal truths of veterans' fears and emotions, their experiences and their lives. Perhaps the key difference between veterans and everyone else is that many suffered and continue to suffer in silence after having made great sacrifices on behalf of the rest of us to ensure our continuing freedom. 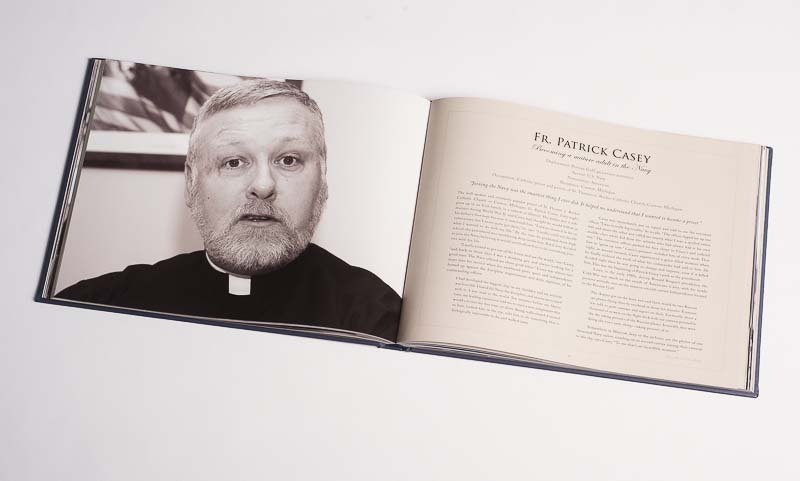 Click here to learn more about Portraits of Service. See sample profiles of some featured veterans ! Position: Home > Current Projects > "Portraits of Service"